In 2014 it came to light that former Watford and Wigan manager Malky Mackay had been involved in a prolonged exchange of views with a colleague which undoubtedly demonstrated racist and prejudicial language and attitudes. 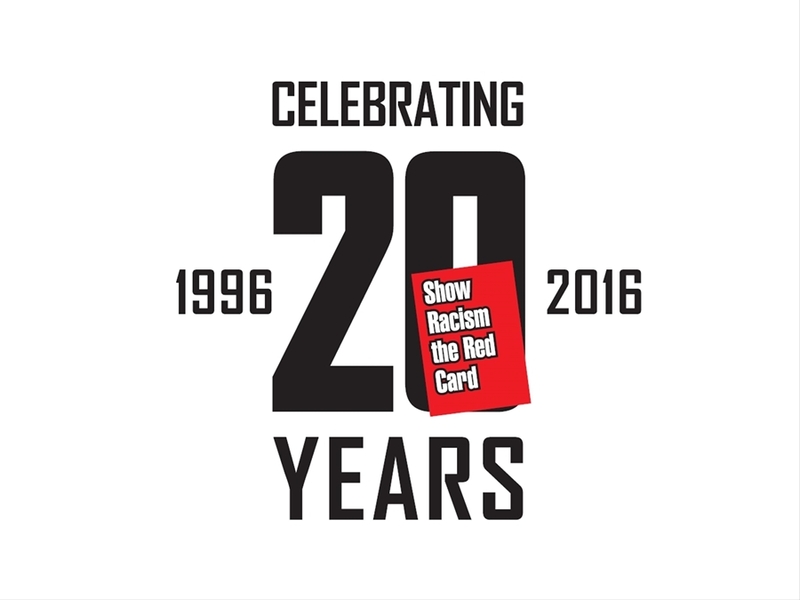 Show Racism the Red Card condemns the use of racist & discriminatory language without exception. As an anti-racism education charity, the organisation’s Education Workers and staff discuss the existence of racism and the use of offensive language with young people on an almost daily basis; helping them to understand the power and historical relevance of terminology and the concept that context, and the intention to offend, is irrelevant when it comes to the use of prejudicial language. In light of his comments, Malkay McKay was rightly criticised. His subsequent apology demonstrated that he understood the severity of his actions and recognised how offensive they were. Show Racism the Red Card believes that everyone is capable of displaying prejudice, whether intentionally or unintentionally. To permanently label individuals as racist is counterproductive to the process of education and rehabilitation which the charity believes is the most significant weapon in the fight against racism and discrimination. As a society, we must believe that attitudes and ideas can change via a process of education. It is not as simple as attending diversity training, though such initiatives can be hugely impactful. Education is a journey that never ends; both for those people who have displayed racist attitudes and ideas, and those who haven’t. It was inevitable that at some stage Mr Mackay would return to employment, which he did when appointed as the manager of Wigan Athletic in late 2014. Show Racism the Red Card understands that many people find this challenging and even unacceptable, but as an anti-racism education charity we maintain the belief that education can change attitudes. A failure to recognise this would be a significant backwards step in the ongoing process to challenge racism and discrimination wherever it appears.